If you’re searching for information about attribution, you’ve come to the right place. 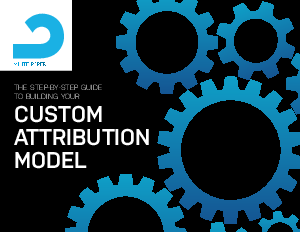 Solving the attribution problem will be one of the most important things you do to boost ROI for your organization. In fact, 58% of marketers depend on attribution to allocate their marketing budget to the most effective channels. In a few short pages, this guide will deliver all the practical advice you need to run with the pros.